My first job out of college was travelling to customer sites and installing software. Before that, I’d taken two trips that required flying, and I started off woefully ignorant on how to do it. I go to a lot of conventions. Many of them are out of town, so it’s fair to say I have experience with travel so I decided to put together a list of tips. Some of these pertain to travelling and writing, but others are just general travel, so let’s just jump into it. First, never buy these. These are a complete and total waste of money. I’m glad you asked that. Dental hygiene is important, but the TSA regulations are that you can’t have liquids or gels more than 3 ounces. 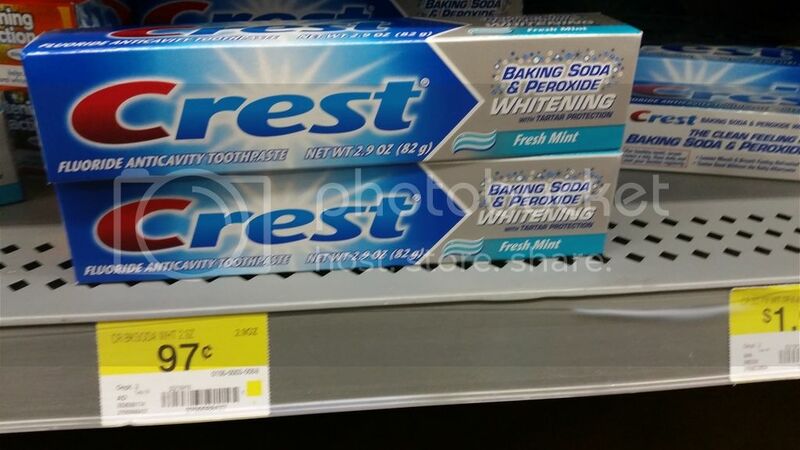 The so called “travel-sized” toothpaste is only 0.85 ounces. 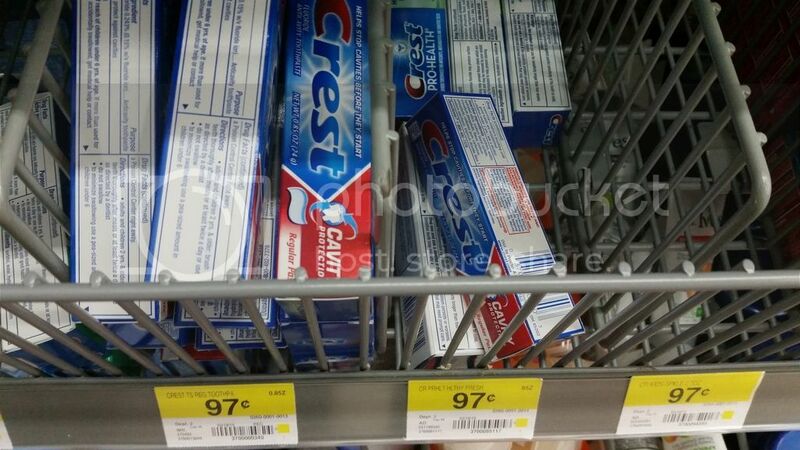 If you go the normal sized toothpaste, you can find this. Do you see the size of that? 2.9 ounces for exactly the same price as the one that’s less than a third of the size. Use these for your travel. Next tip. If you travel with any sort of regularity, get TSA Precheck. It costs $85 and it lasts five years. 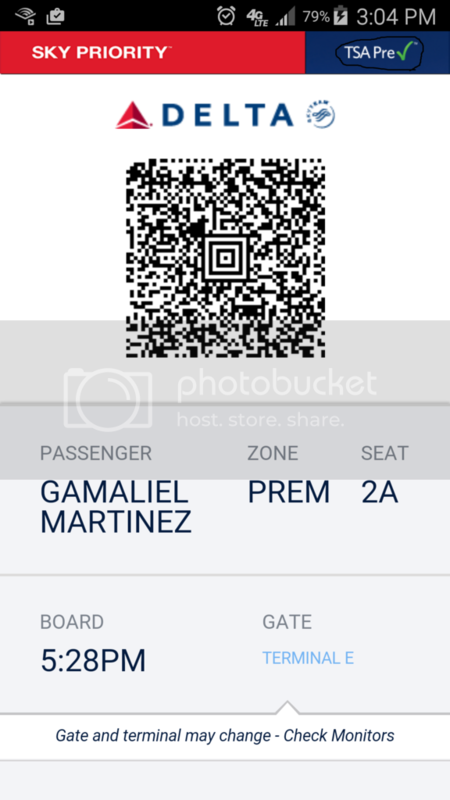 It enables you to go through the precheck line at the airport, where you don’t have to take off your shoes or belt, and you can leave your bag of liquids/gels as well as your laptop in your luggage. It makes going through security much faster. Also, the line is generally significantly shorter. 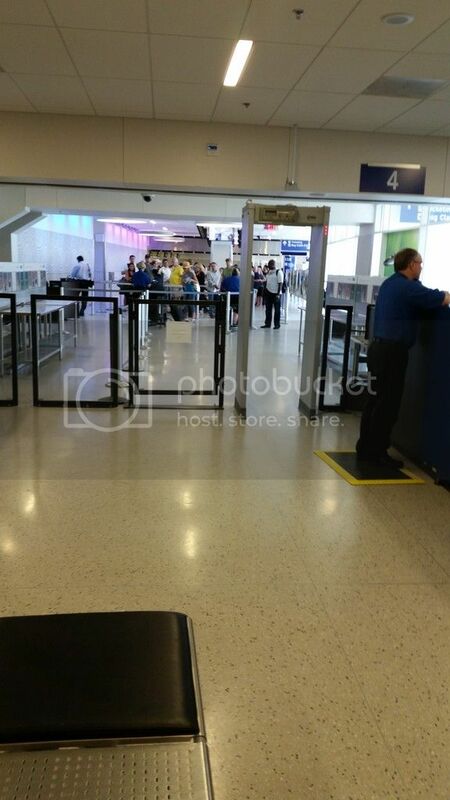 On the left, you see the regular security line. On the right is the TSA precheck line, or rather you would see the TSA precheck line if it wasn’t completely empty. The following tips are just as valid. They just have no pictures. Jackets don’t count as luggage. I often travel with a jacket, regardless of how hot or cold my destination is. Jackets have pockets. I can stick a book, any medicines I may be taking, as well as a myriad of other things in the pockets, and they remain easily accessible throughout my flight. Additionally, if you put your cell phone, head phones, keys, change, and anything else metallic in your jacket, you can just take it off and send it through the machine at the security checkpoint. It’s much less of a hassles than taking all that stuff out of your pockets on one end of the check point and putting it back on the other. Travel with a car charger in additions to your regular phone charger. Many planes have an outlet under the seat where you can plug in. A few also have usb slots than you can use for the same reason. Shared ride services (Super shuttle, Shuttle Express) may be a way to save money, depending on the length of your trip and how far you live from the airport. Including tip, a shuttle costs me about $20 each way. Airport parking, on the other hand, costs $9 a day, so unless I’m gone more than four days, it’s actually cheaper for me to park at the airport. Inform yourself of your options. Buy one of these. It’s a portable USB charger. You can plug your phone into it to charge. These are useful both when travelling and on a convention floor, where places to charge your phone can be scarce.